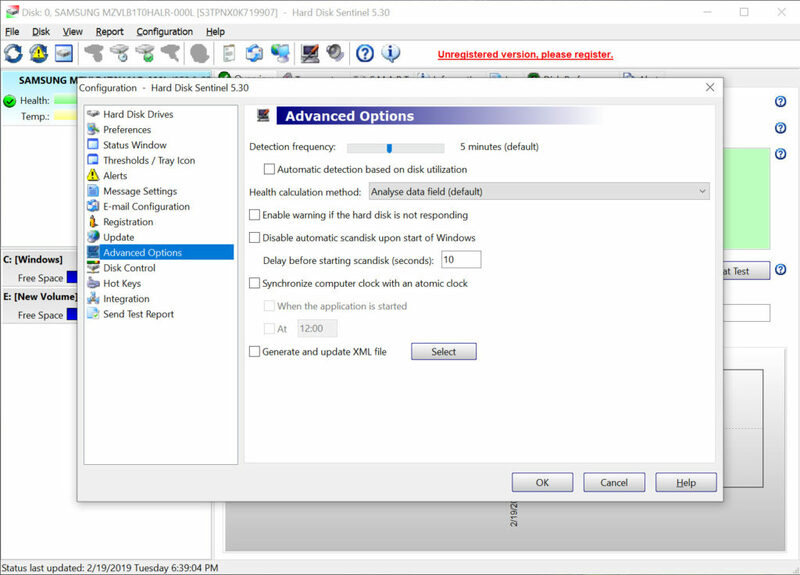 If you are looking to optimize your hard drive, then Hard Disk Sentinel can provide you with an excellent opportunity for accomplishing this goal. It can help you in diagnosing the problems associated with your hard drive along with repairing them. 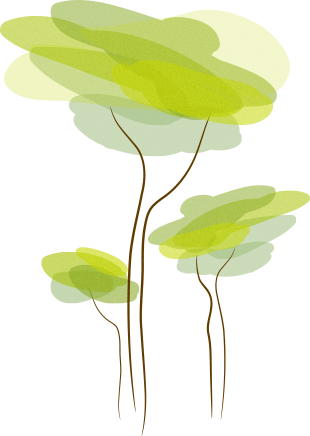 The reports regarding the performance of your drive can also be generated easily to provide you with a better idea about the overall working of your drive. Through this application, you can even get some tips regarding the improvement of the performance of the hard drive can also be generated. 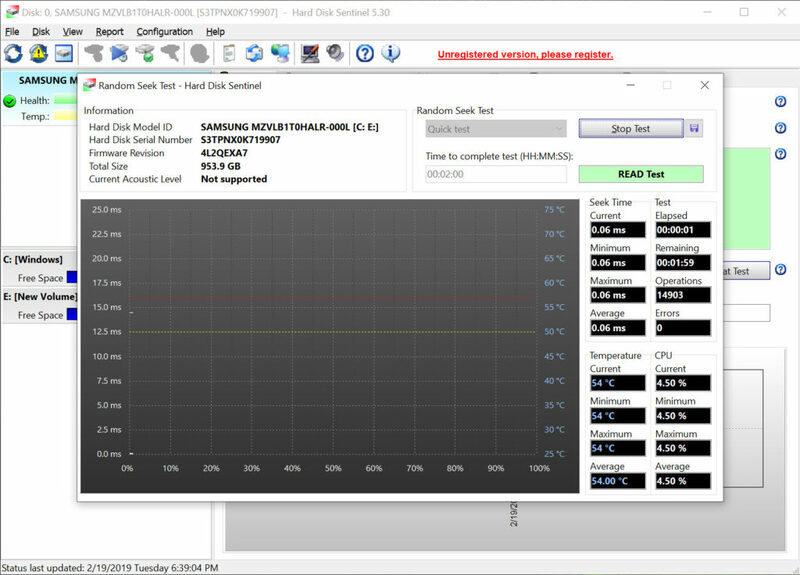 Health, temperature, transfer speed of the hard drive and SSD can be measured while working with this application. 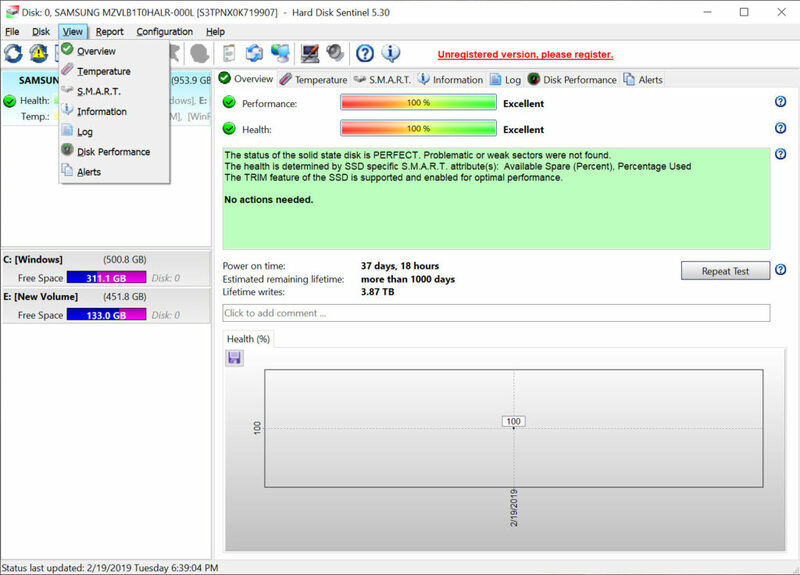 It is an efficient tool to use because the health management system used in this application is one of the most efficient ones, so you can detect minor problems associated with your hard drive, and make it work efficiently. 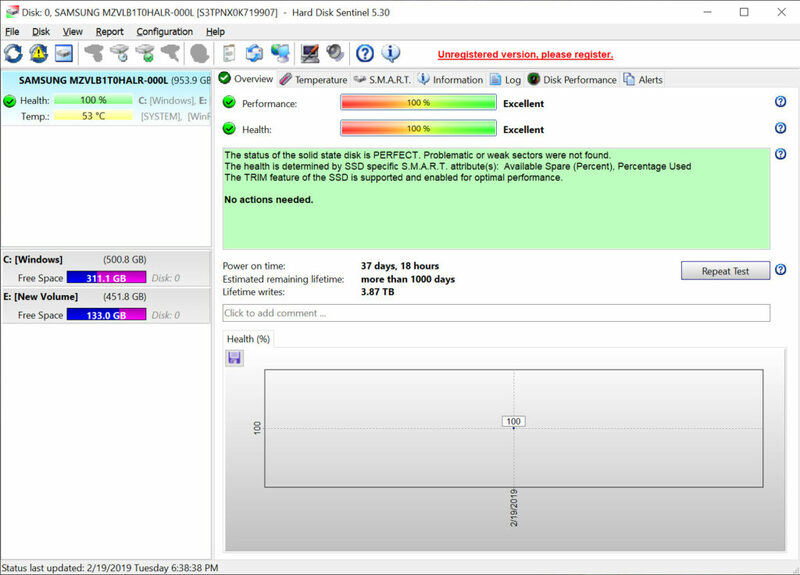 Hard Disk Sentinel is a tool to provide you with all the relevant information related to your hard disk and SSD drive along with the solutions to repair the detected problems.